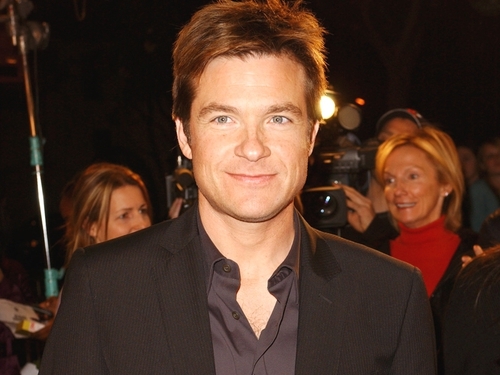 Popular US sitcom 'Arrested Development' is to be made into a movie, according to the shows star Jason Bateman. Bateman told US TV show E! News that plans are underway for a movie version of the cancelled show. Rumours of a big-screen adaptation of the cult show began to circulate last year after the actor was reported to have met with series creator Mitch Hurwitz. Now Bateman, who currently stars in 'Juno', has confirmed the cast has received calls from executives asking if they would be interested in reviving their roles once the ongoing Hollywood writers strike is over. He told E! News: "I can confirm that a round of sniffing has started. Any talk is targeting a post-strike situation, of course. "I think, as always, that it's a question of whether the people with the money are willing to give our leader, Mitch Hurwitz, what he deserves for his participation. And I can speak for the cast when I say our fingers are crossed."